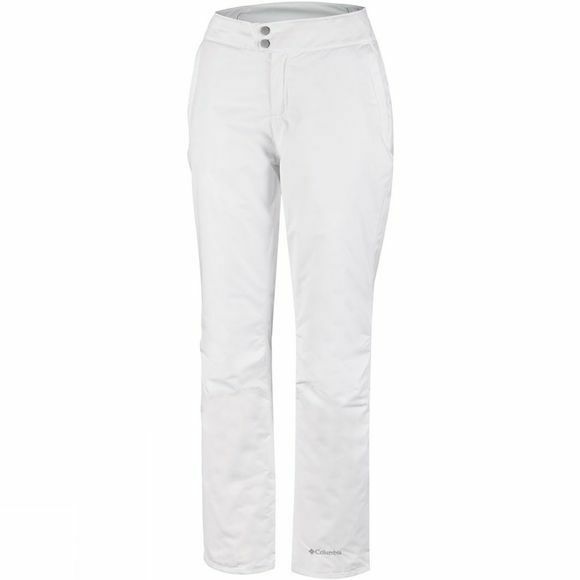 Looking for stylish yet practical ski pants this winter? 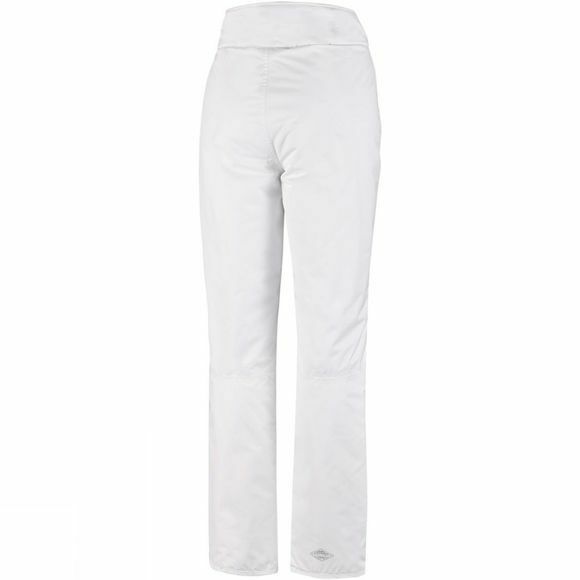 Well look no further then the Women's On The Slope Pants from Columbia. It boasts Omni-Tech technology, meaning your pants have waterproof and breathable critically sealed seams, making it perfect for on the slopes. In order to keep you feeling nice and warm, it uses 60g of synthetic Microtemp XF II insulation. It also features an adjustable waist, zippered hand pockets and internal leg gaiters, which will stop the snow getting up your leg.